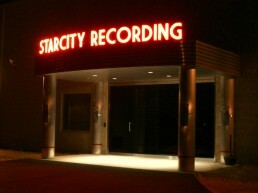 Star City | Pilchner Schoustal International Inc. 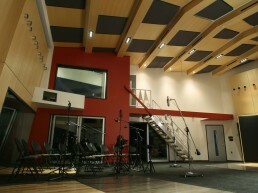 The building was designed to house a full service music and audio post facility with a high degree of flexibility. 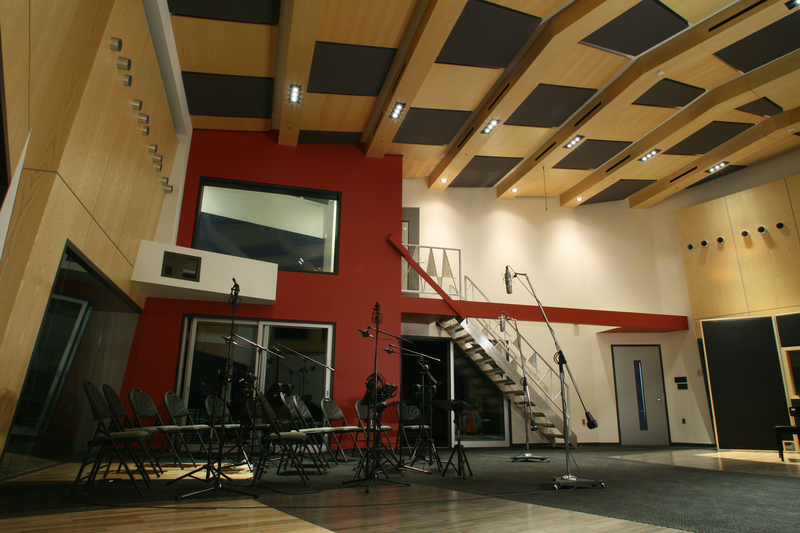 Particular attention was paid to synergies between adjacent spaces that could encourage efficient workflow and offer new opportunities for audio production to emerge. The departure point for the design was to develop the technical spaces with highly resolved interrelationships, and then wrap a building around them. In this way no compromise affected the technical and social aspects of the plan. A key factor was creating an environment where most of the square footage could be in use most of the time. 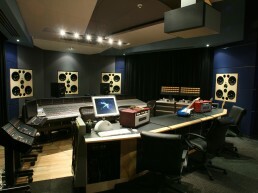 Conventionally a control room is paired up with a studio, and when in a mix-down situation, the studio remains unused. 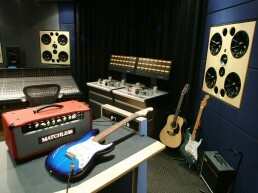 For lengthy mix sessions the studio area is wasted for extended periods of time. 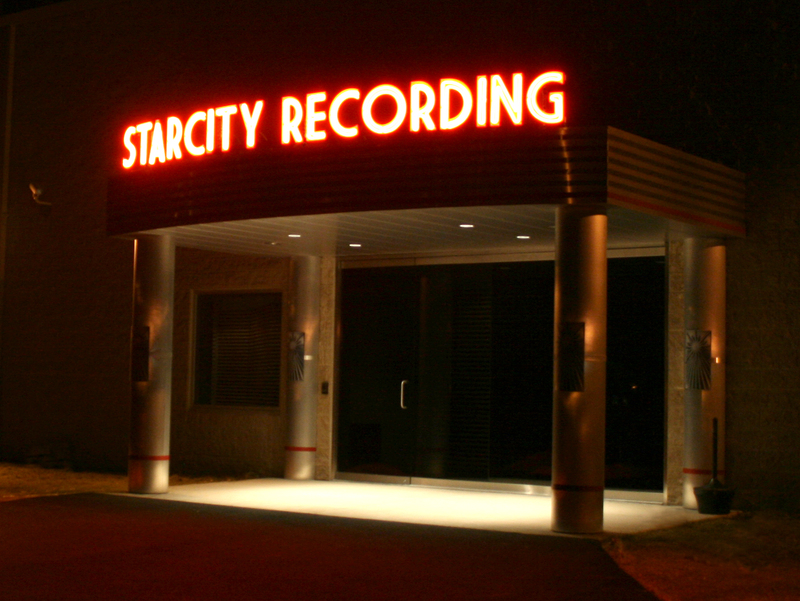 At Star City both the “A” and “B” control rooms are adjacent to both the Major and Minor studio areas. 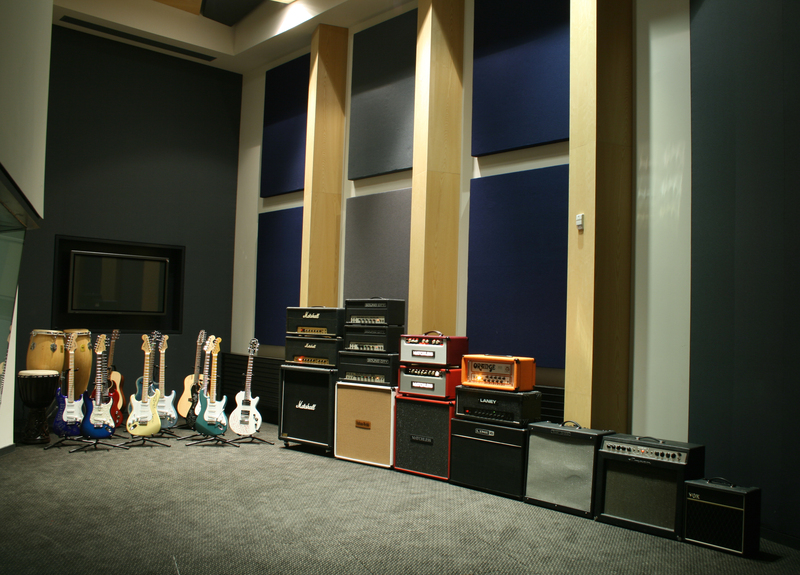 This adjacency increases the flexibility and probability that the studio areas will see more continued use. 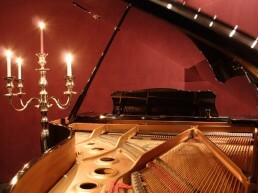 To make this simple idea practical however requires a high degree of sound isolation. 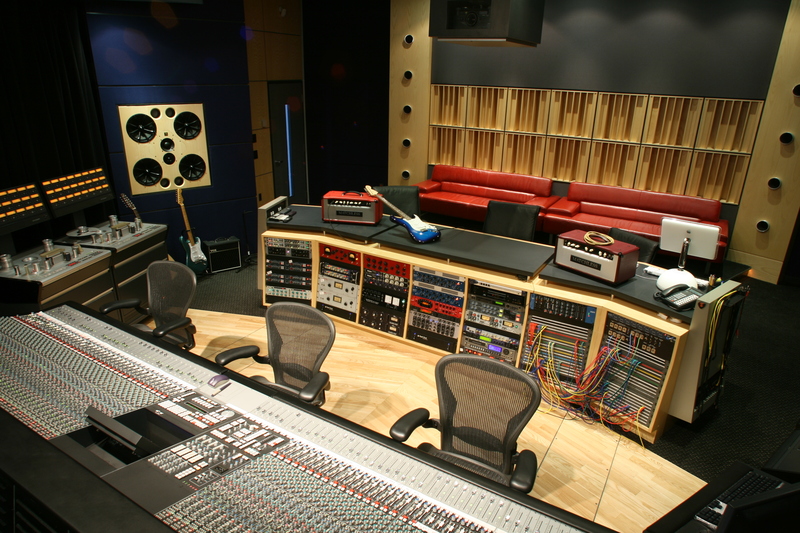 To achieve this level of performance, four layers of glass and a hallway separate each control room from the studio areas. 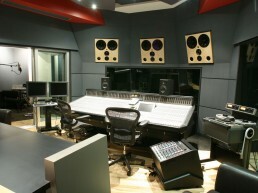 The control room monitors can be operating at maximum output, while the studio areas remain silent. 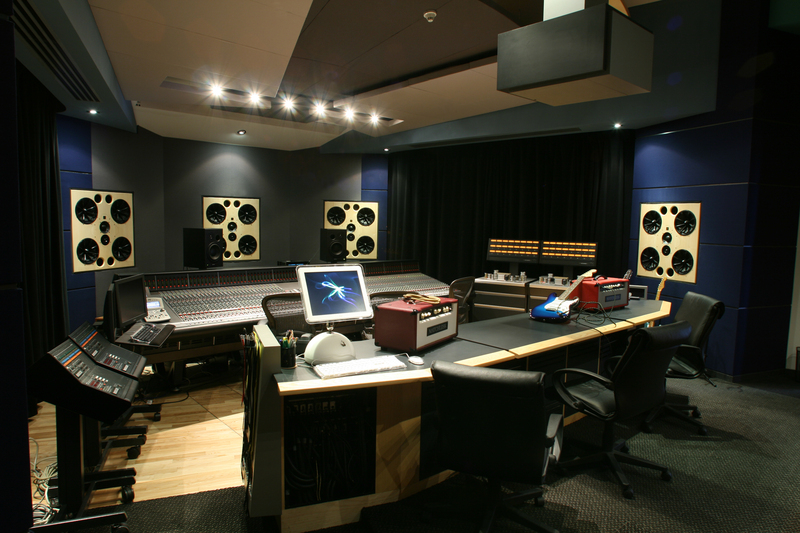 The control rooms feature Pilchner Schoustal “controlled reflection geometry” that effectively reduces specular energy reflections by 15 dB. 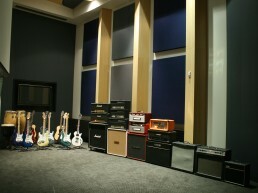 The key to the room designs is their ability to do this in surround, in five directions, from five full range monitors. 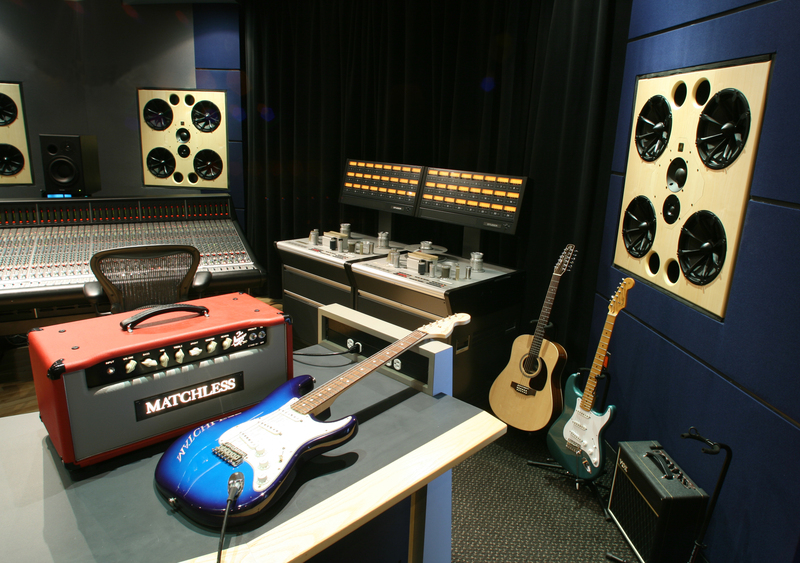 Our position is that a control room should represent a neutral environment that allows the engineer to hear precisely what is being recorded. 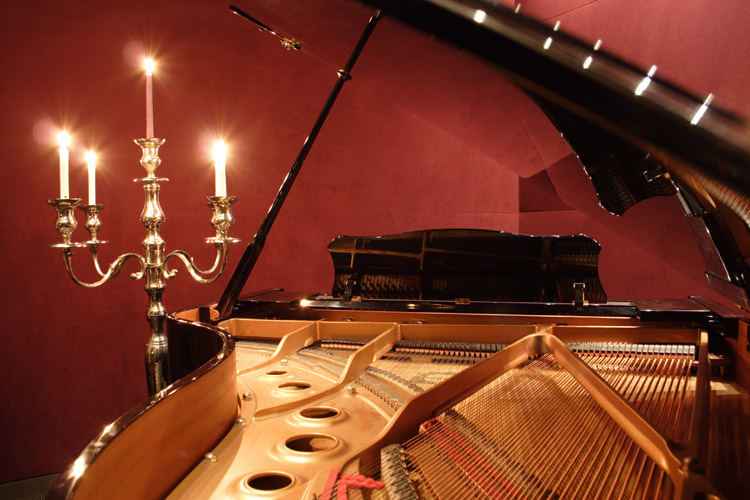 In surround when an engineer relocates a sound by changing its panned location, it should change location and not tonality, this is accomplished by this approach. 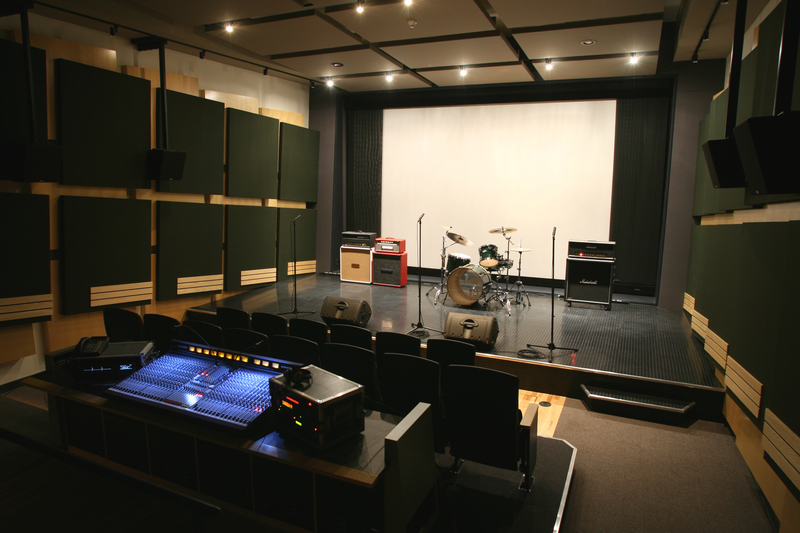 Typical surround mix environments use entirely different rear channels mounted and loaded differently than the front channels, creating a situation where panning a signal not only changes the location, but also the sound quality. Some will argue that this is how consumers will hear the end product, but that is no argument for inducing the same errors on the production side, and thereby affecting the transfer characteristics. A common theme used throughout the facility is the use of tuned trapping. 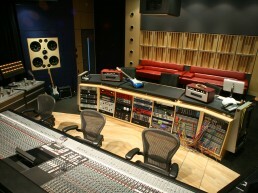 The control rooms feature stainless steel apertures which are tuned as bass trapping on the rear walls. 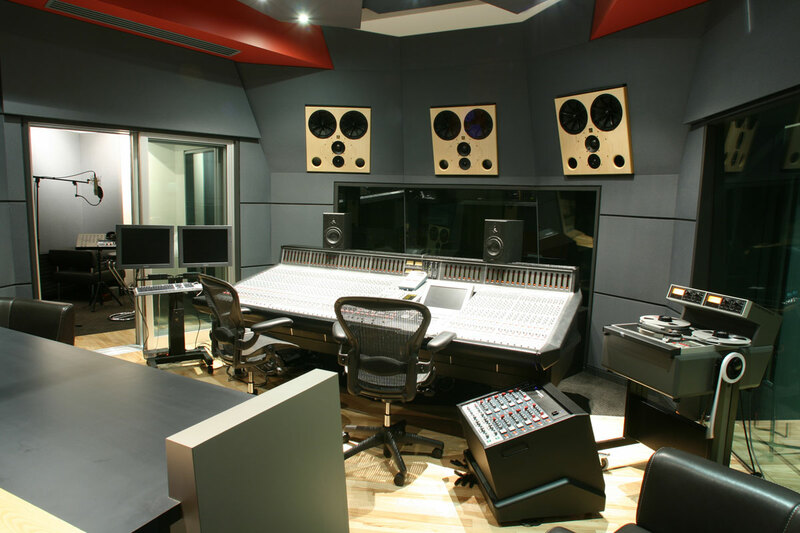 The studio area features large tilted cavities above the window areas that are utilized as resonators, both as tuned cavities and as diaphragms. Surface treatments throughout utilize variable density absorption panels that improve the wide-band performance and work to provide uniform decay characteristics within the spaces. 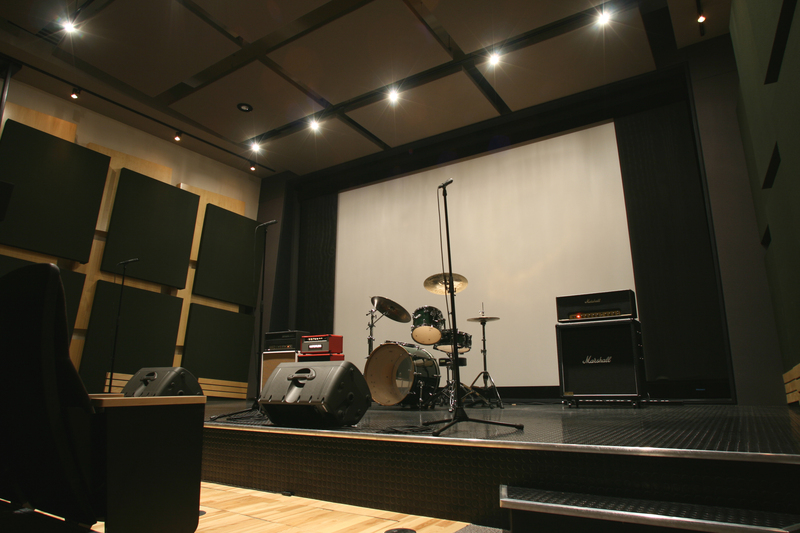 Drawing upon our years of experience in the cinema industry we have created a fully uncompromised theatrical mix room adjacent to the Star City “B” studio. 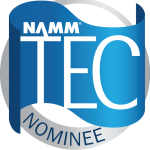 The acoustic treatments play off of a juxtaposition of diaphragmatic resonators built in ash, and variable density specular absorption panels. To give the room a twist, we literally did. The front and rear walls all tilt at five degrees, with the specular absorbers respecting this angle in placement, and the ceiling absorption floating in to match. 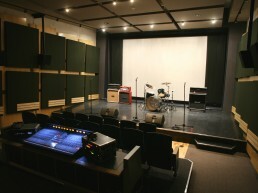 The surround system in this space follows the established Dolby and THX criteria. 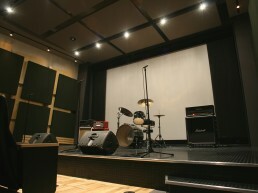 A fully equipped projection room is located at the back of this space and hidden behind the lobby water wall feature. Tiered seating in the theatre provides screening comfort for thirty people.